Is it time to choose New? When is the last time you tried something new? Same old, same old is a default mode for average leaders. The exceptional ones Choose New. Growing up, Cheerios was my ‘go to’ breakfast. Rarely a day went by without me visiting Oatville. But everything changed one morning when I was visiting a friend’s house and he pulled out a box of Honey Nuts. I had never even heard of these Cheerios on steroids. All I can say is, WOW! … Life has never been the same. I remember that morning, nearly three decades ago, like it was yesterday. The apprehension, the anxiety, and the fear were all very real. However, each of those emotions were unwarranted, considering the Honey Nuts would become a game changer. They would not have been, had I not been willing to choose new. 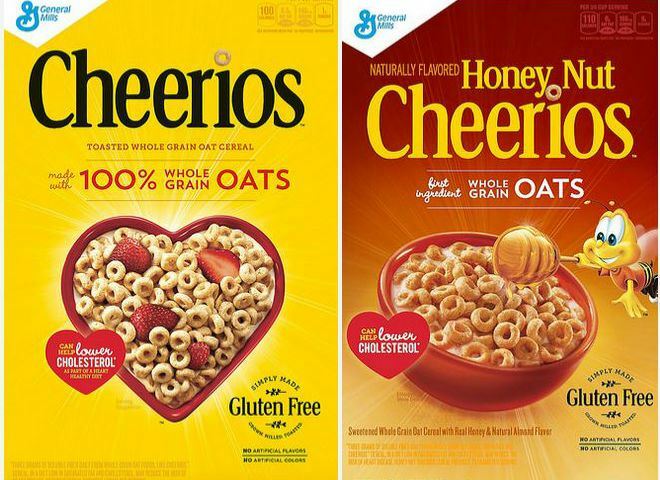 Looking back to my pre Honey Nut days, it was not the Cheerios I was in love with. It was the comfort of the familiar. Settling for the mundane is one thing when we are talking cereal. It goes to another level when the subject changes to leadership. Fail to choose new, and you will eventually become stagnant. A simple analogy with profound impacts on our organizations and our lives. As Randy so aptly puts, "New" is much more attractive AFTER we try it than before. Are you "on the fence" about mobile bidding? Do you feel that there is already too much "New" this year already?